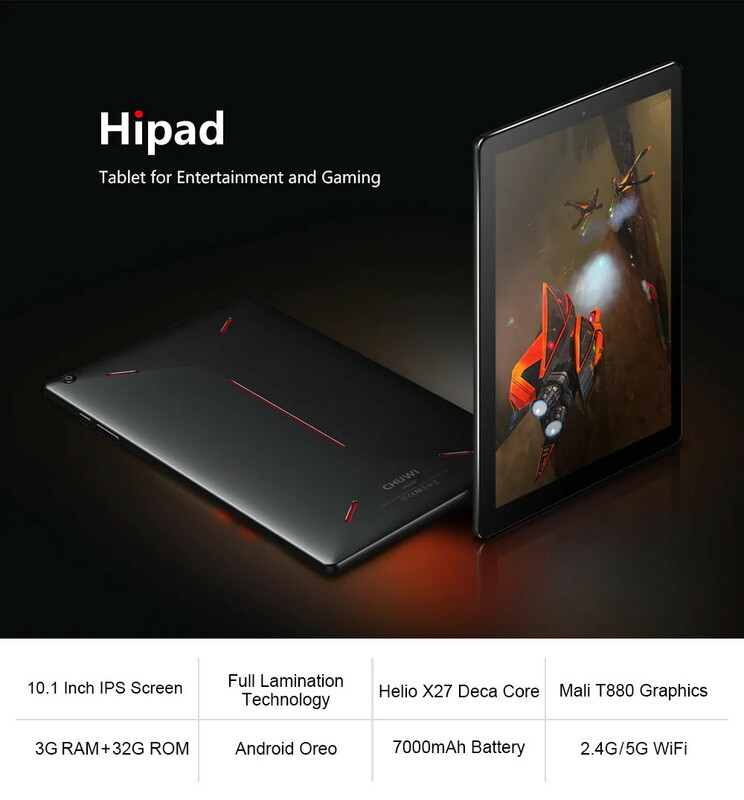 Chuwi HiPad has a 10.1 inch OGS full laminated display with an aspect ratio of 16:10, wide gamut brings outstanding colorful display. Powered by MT6797X (X27) processor and 2.6GHz frequency, featuring ARM Mali-T880 MP4 , ensures high performance. 32GB hard disk storage with 128GB microSD expansion brings smooth using experience. Dual band 2.4GHz/5.0GHz WiFi supported, guarantees high-speed surfing. 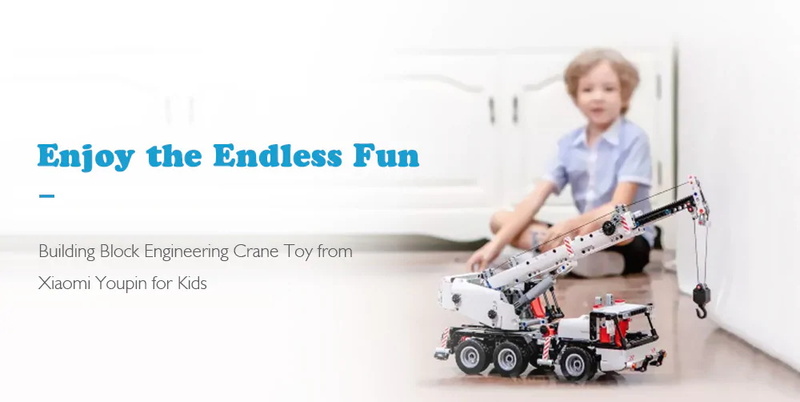 This Xiaomi building blocks engineering crane features 1:16 scale which repeats the design of the present construction machinery, 360 degree rotatable control console, flexible steering gear, telescopic arms and steady supporting legs, enjoy an immense build and play experience with the Mitu engineering crane. I have also tried and not a bad choice for your first purchase i would say. 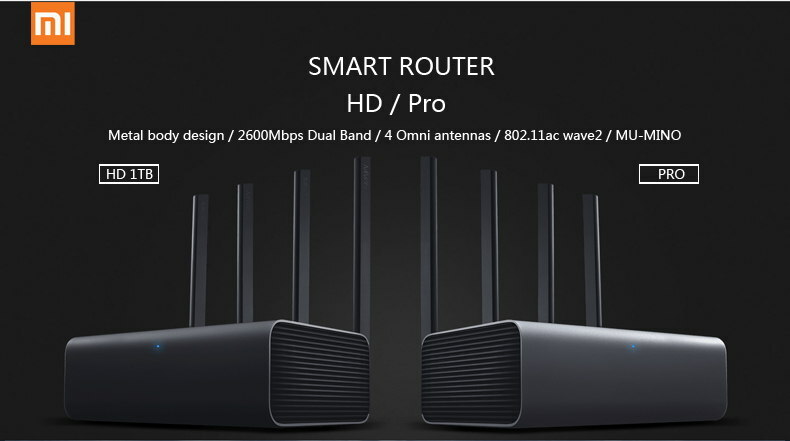 The Mi wireless router Pro features dual band 2.4GHz and 5.0GHz WiFi, allowing for more devices to be connected to your home network at once. The four external antennas enable the router to reach speeds of 2600Mbps and 200 square meters coverage for a blazing-fast, lag-free WiFi experience. The powerful router runs WEP, WPA and WPA2-PSK as wireless security, and you can set firewall and manage your network with the Xiaomi Mi WiFi App. 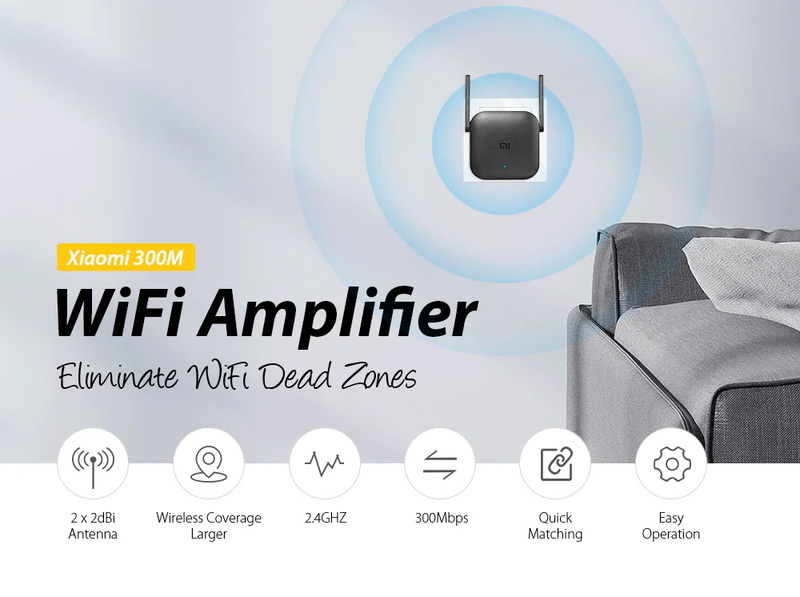 The Xiaomi Pro 300M WiFi Amplifier perfectly solves the problem about signal-loss and weak area connection, built-in 2 × 2dBi antenna with 300Mbps transmission speed, can penetrate walls or across multi floor house, boost an existing wireless network throughout all your home, and say goodbye to WiFi dead zones. Every family member will get to enjoy its benefits since the amplifier supports up to 64 devices connected at the same time. Based around a flexible OLED screen, the Nubia Alpha smart watch blurs the line between phones and watches. The 4.01 inch 960 × 192 screen sits inside a metal band that closes around your wrist, with a 5MP camera housed in the middle that can be used to control the device using gestures. In addition, it is equipped with Snapdragon Wear 2100 processor, 8GB of onboard storage, 500mAh battery, sleep and heart rate monitor. It runs a custom version of Android that supports everything from photos and phone calls to texts. ● 4.01 inch OLED screen provides a larger visual area. ● Flexible display can be used with ease by scrolling left and right, up and down. ● Gesture control the display for added ease and convenience. ● Customizable display message shows your own personality. ● Professional health monitoring modules real-time monitors your health conditions through advanced arithmetic and high-preci-sion sensing abilities. 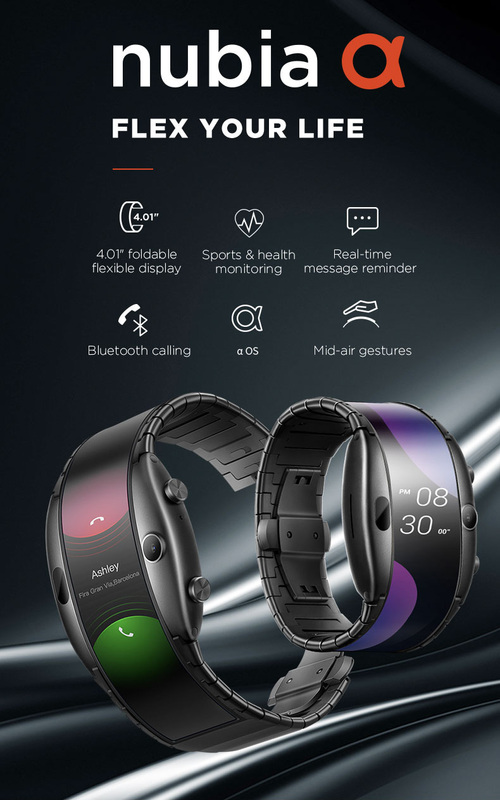 ● Press one button to switch among five sports modes, real-time monitor heart rate during workout, display the detailed sports data such as step number, distance, calorie intake and more. ● Snapdragon quad-core processor, 1GB RAM + 8GB ROM and 500mAh battery provide strong power. ● Display several incoming and outgoing message on one single screen and support both handwriting and voice input method. ● Real-time synchronize the information of WhatsApp, SMS, weather and other third-party mobile apps. ● Lift up wrist can quickly turn on the screen.